Welcome to our Hairdressing Salon in Farnham, Surrey. 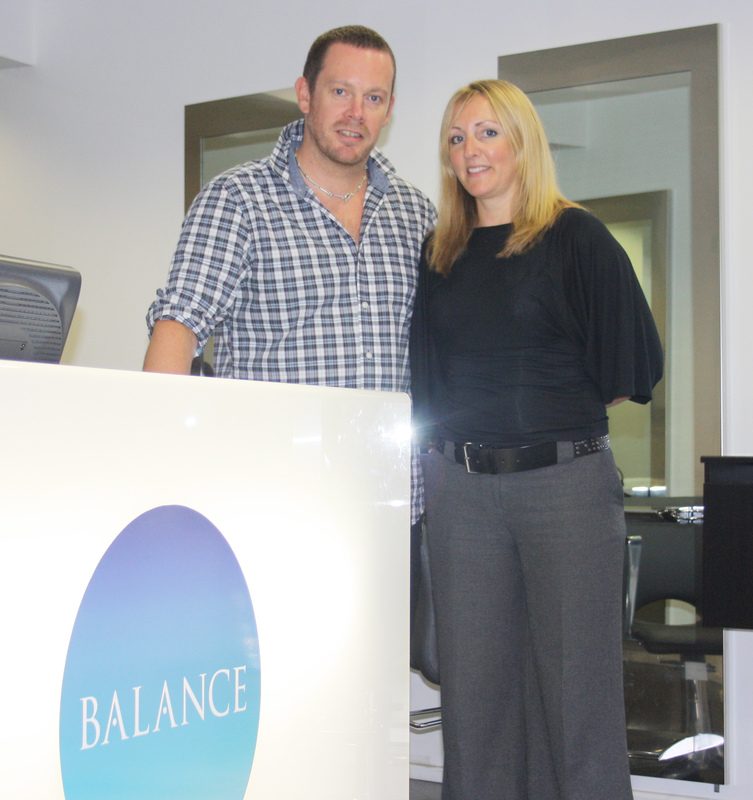 At Balance we strive to make our clients feel comfortable. Relax in modern, yet familiar surroundings. We have over fifty years combined expertise in hair, cutting, styling and colouring. However, we believe there is more to hairdressing than technical knowhow; at the very heart of our philosophy is the desire to make your visit to Balance a truly personal experience. Combining the latest technology, products from Loreal and Label M, with a personal service in a boutique environment. We will take you away from the somewhat clichè hair salon experience. Forget feeling like part of a production line! We look forward to getting to know each of our customers; we will consult with you on the cut, colour and style suited to your individual life-style; we’ll advise you on how to develop and manage new styles, and explain how to keep your hair looking and feeling its best during the weeks between salon visits. Paul represents an elite talent, his clients comprising some of the most influential people in the worlds of music, fashion and media; he has cut, styled and directed numerous photo shoots, educational seminars and shows, TV appearances (Living Channel) and has worked at both London and Lisbon Fashion Week. Paul’s creativity has kept him at the forefront of the hairdressing arena but also integral to his career has been the on-going education of future hairdressers, and he has led training courses in salons across the world, regularly teaching the latest techniques on stage. Comfortable in front of large audiences at Salon International and The Albert Hall; Educating thousands of hairdressers through the Toni & Guy Academy, along with shows and seminars alike. Lucky enough to have worked alongside some of the industries major influences Paul is now happily behind the chair in his own salon, bringing individuality to his work which acknowledges the uniqueness of each one of his customers. 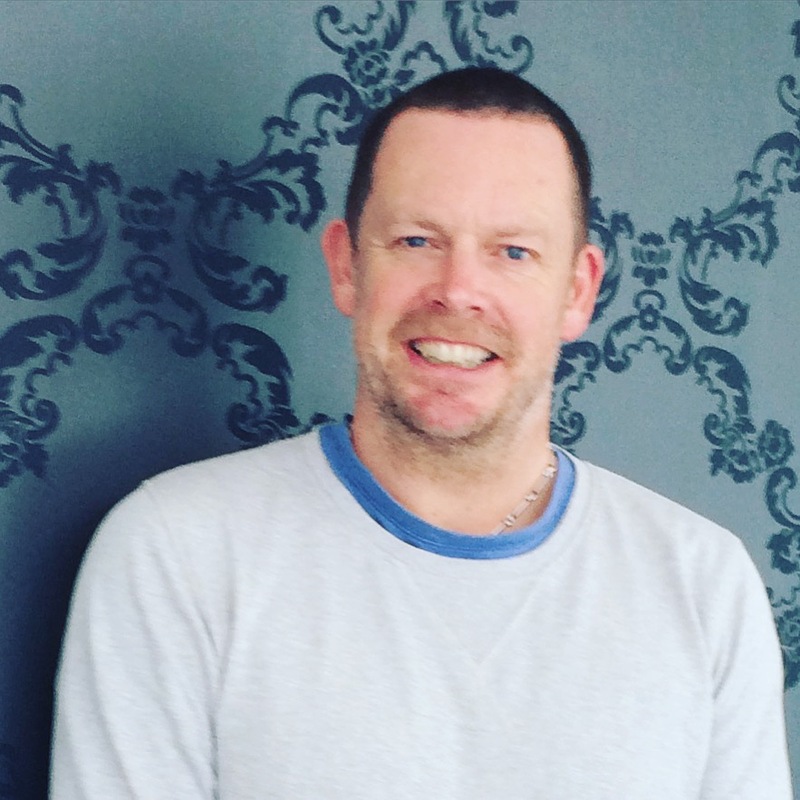 What’s more, Paul remains just as serious and passionate about Hairdressing as ever! Helen began her long career, spanning twenty-six years, working in salons within the Berkshire borders. Soon feeling the call of London, Helen decided to test her abilities with the best on offer in the West End. Spending five years, honing her love, and experience of colour, along side industry giants and celebrity hairdressers alike, Charles Worthington and Stuart Phillips. 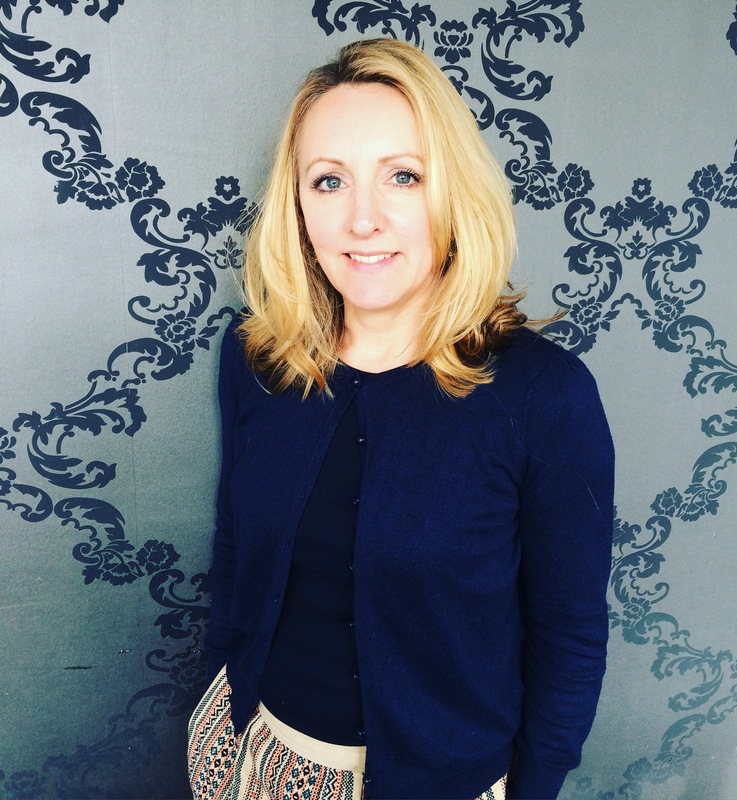 With this valuable experience Helen decided it was time to commit to her first major business, and invested in her first salon. All lessons learned have been vital for the early growth of Balance, and has enabled the business a greater understanding of survival in a competitive world. Helen’s passion remains colour, and with her dedication and patience, enables clients to have the most natural and up to date looks. Helen believes colour and condition to be at the forefront of any women’s modern look.